Odoo ERP Support and maintenance is an integral service provided by Cybrosys. Our team comprising both functional consultants and technical supports caters to all range of problems you ask for. We help you to identify different kinds of technical issues which you face in your company and guide them with proper solutions. 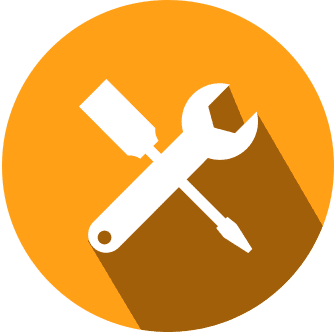 Our experienced and technically qualified team provides numerous supports via customizing, documenting, bug fixing, guiding and other allied supports. We provide numerous services among the users in Odoo. 1. Cybrosys Technologies offer multiple support plans for businesses who need a robust, foolproof, and reliable ERP system for their business efficiency and productivity. Cybrosys Support Plans offer highly responsive technical support, implementations, post-installation support, and more. 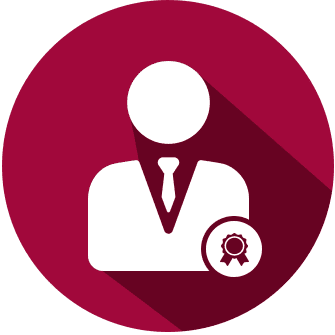 Our flexible support plans are intelligently crafted that you pay only for the services you need and the time we spend addressing your ERP issues. 3. Cybrosys provide support between the hours of 8:30 am to 5:30 pm Indian Standard Time (IST) Monday to Friday excluding all public holidays. 4. The maximum time considered for one support incident is 3 hours. The every exceeding seconds and minute after completion of 3 hours will be considered as the next incident. 5. Cybrosys support period starts soon after the successful payment from the customer. The work commences from the date of amount received from the customer. 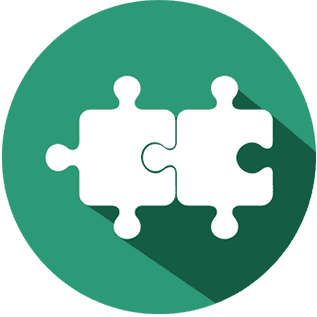 Bug fixing of Odoo add-ons by authors other than Cybrosys. 8. 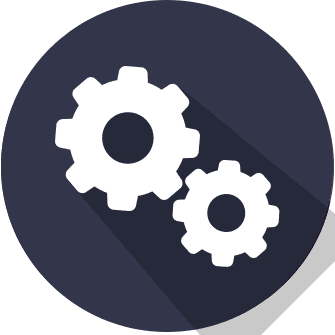 To enable Cybrosys to respond towards certain Odoo problems, Cybrosys may require that customer furnish Cybrosys with a test case and sufficient documentation to allow recreation of the Odoo problem. 9. 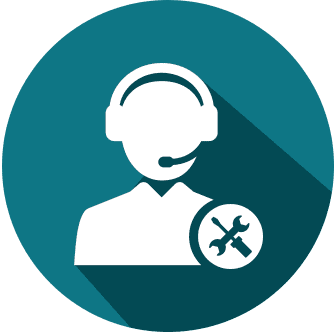 The customers are responsible for maintaining an appropriate connection to the Internet or your telecommunication medium in order to avail remote support service from Cybrosys.